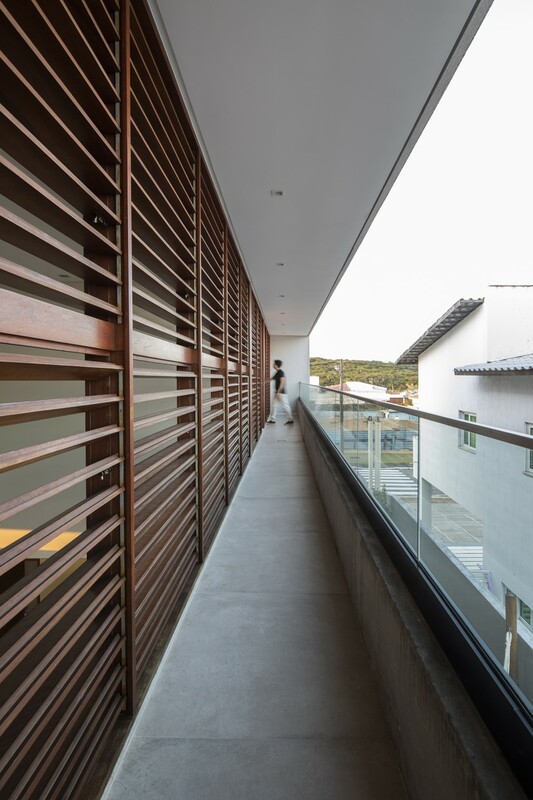 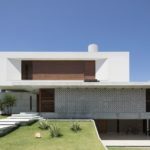 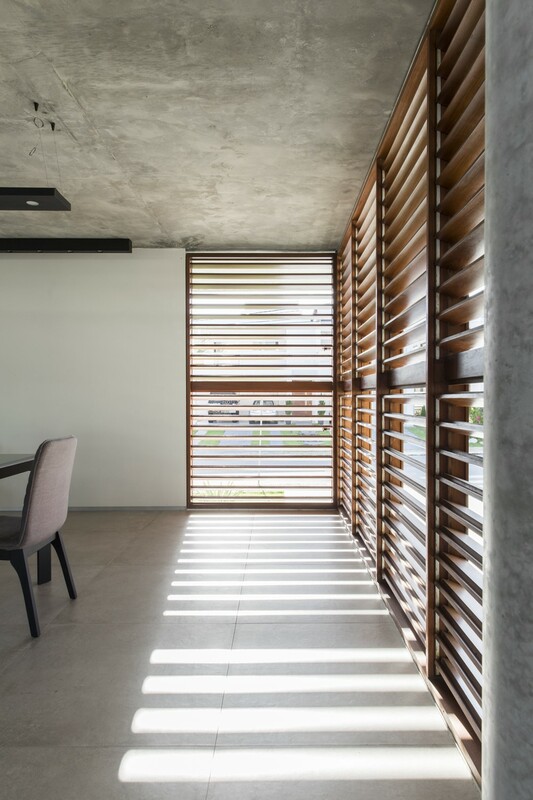 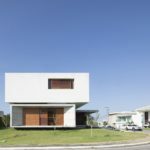 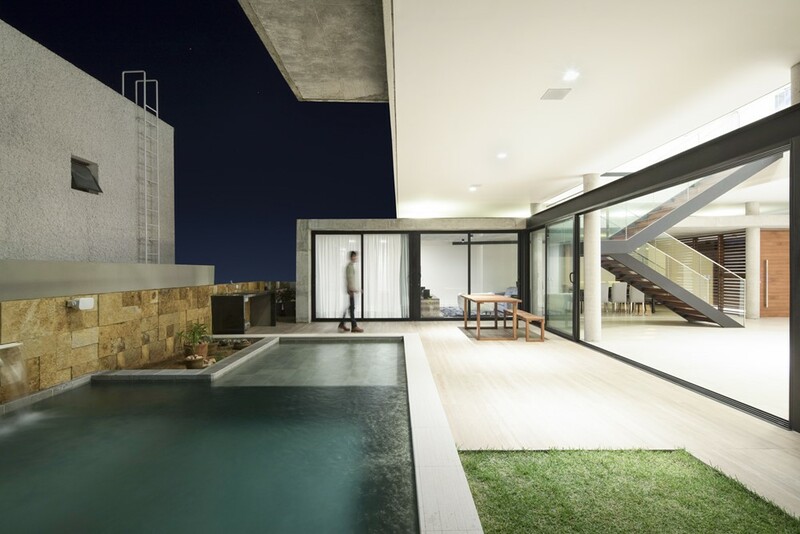 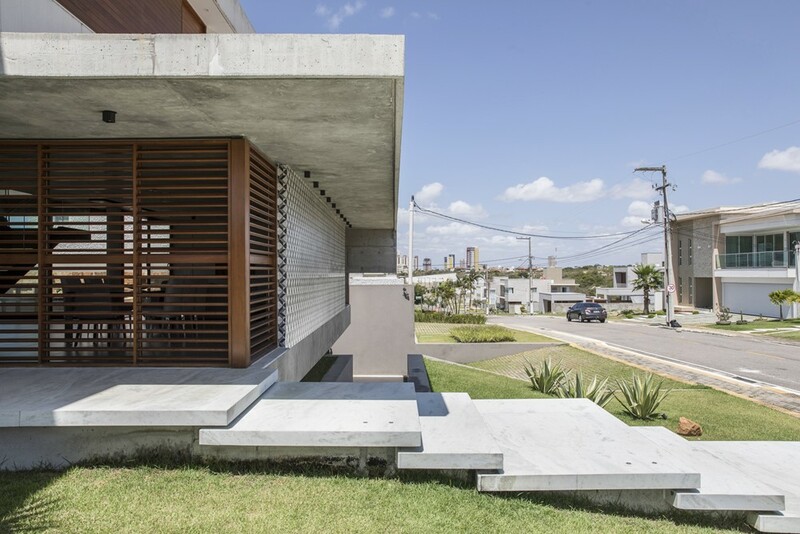 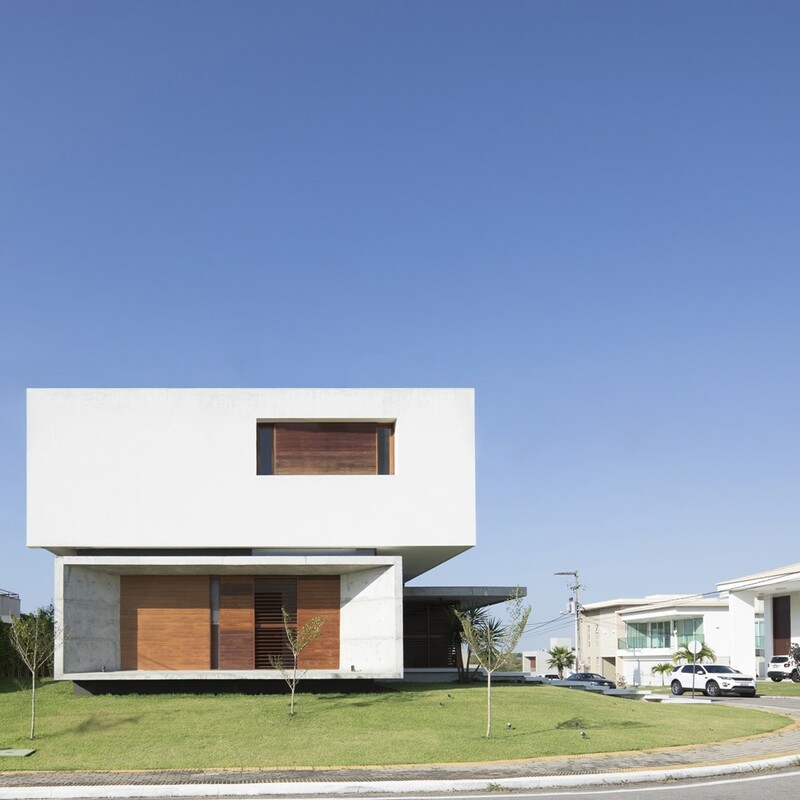 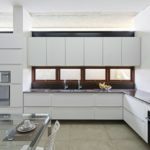 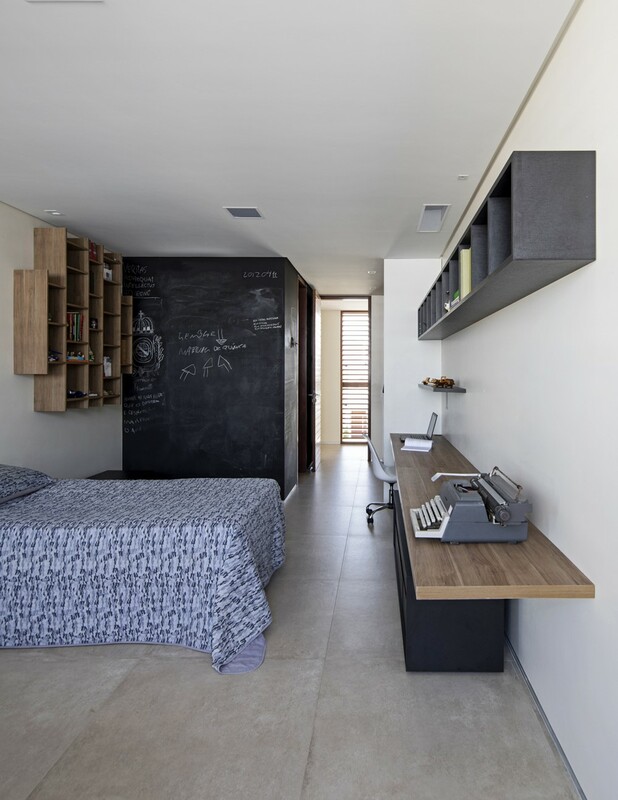 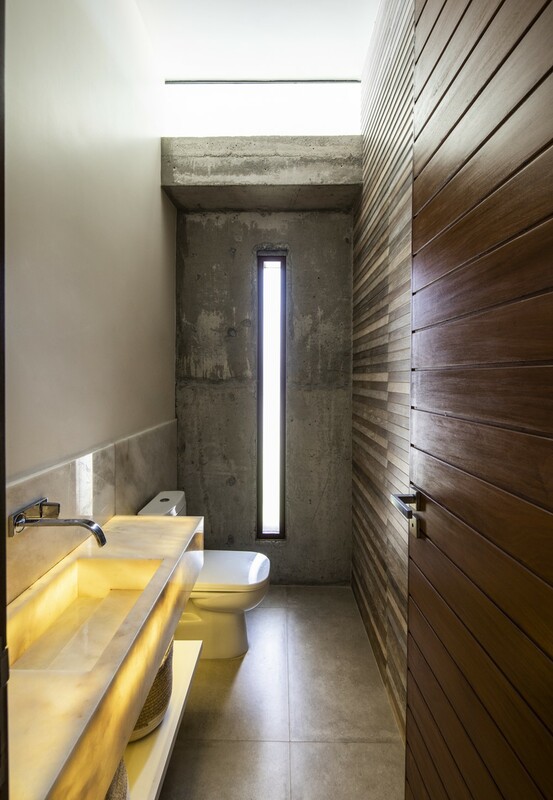 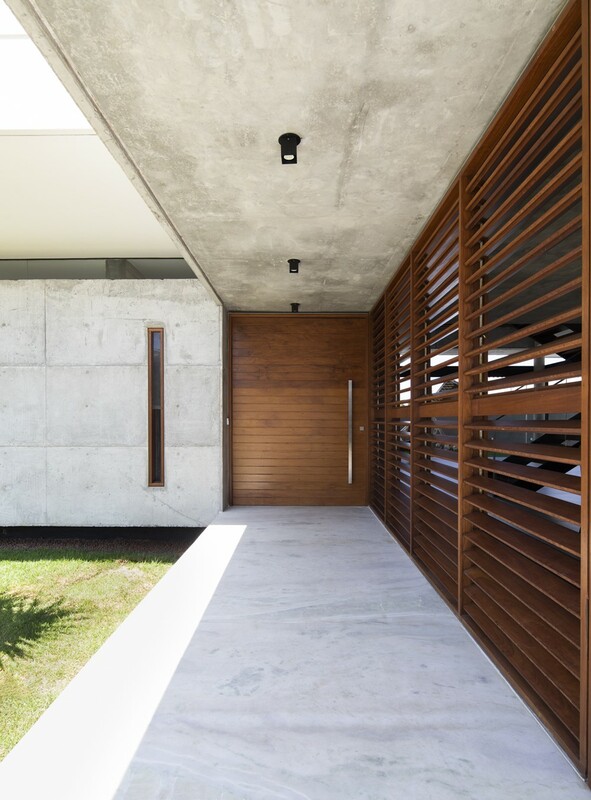 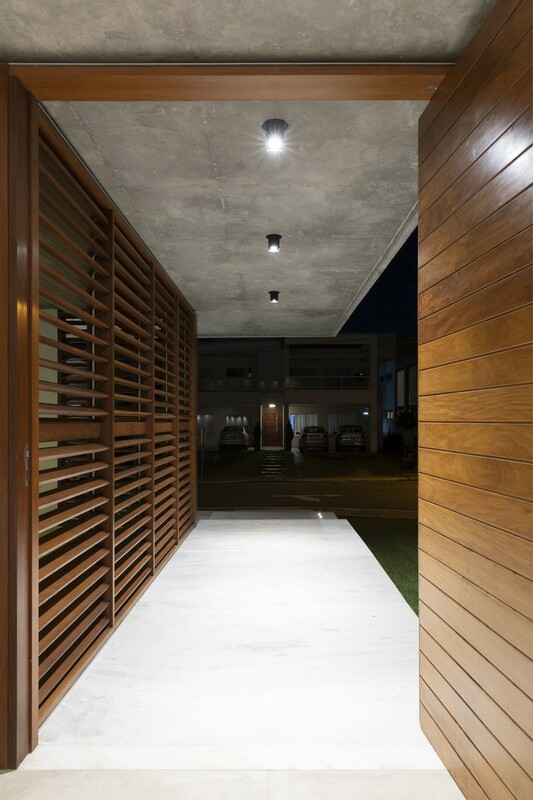 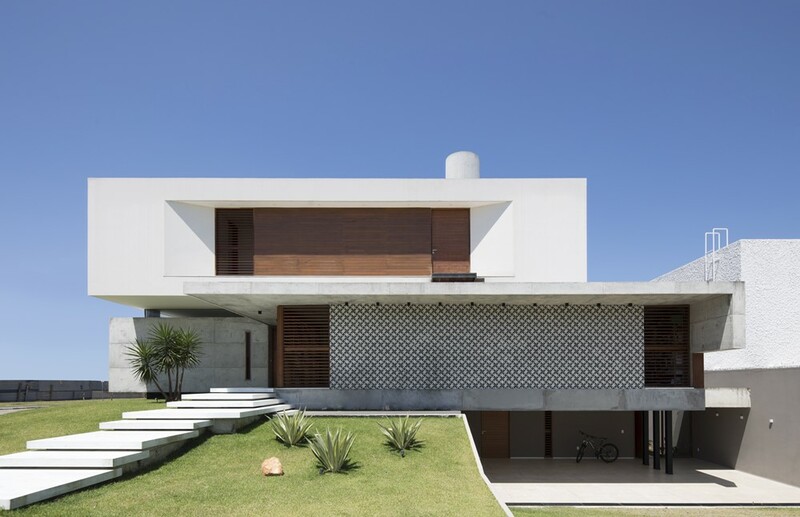 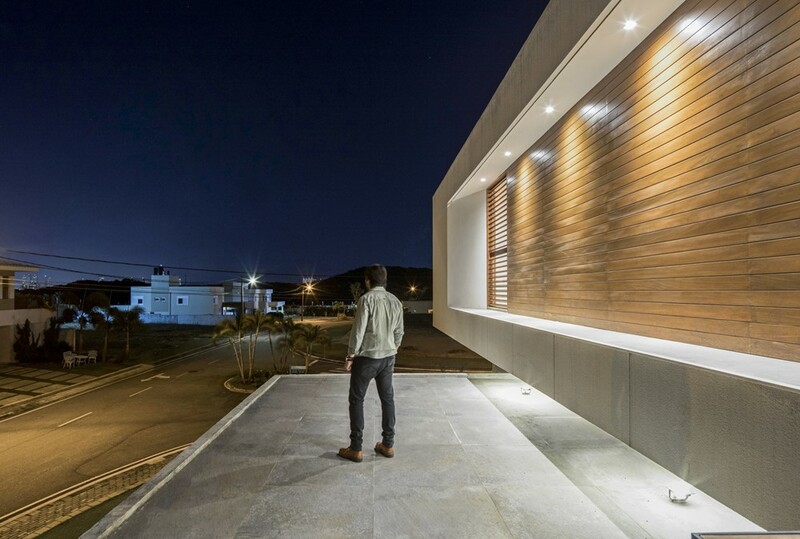 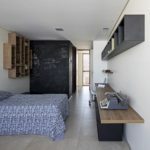 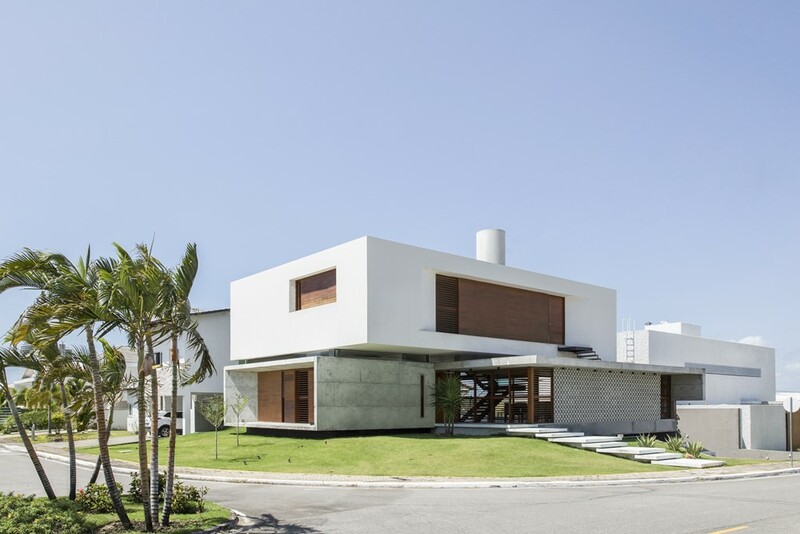 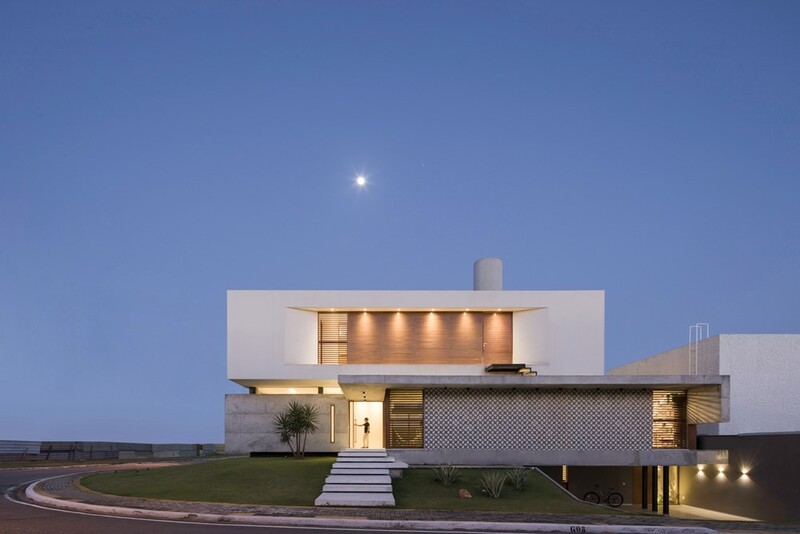 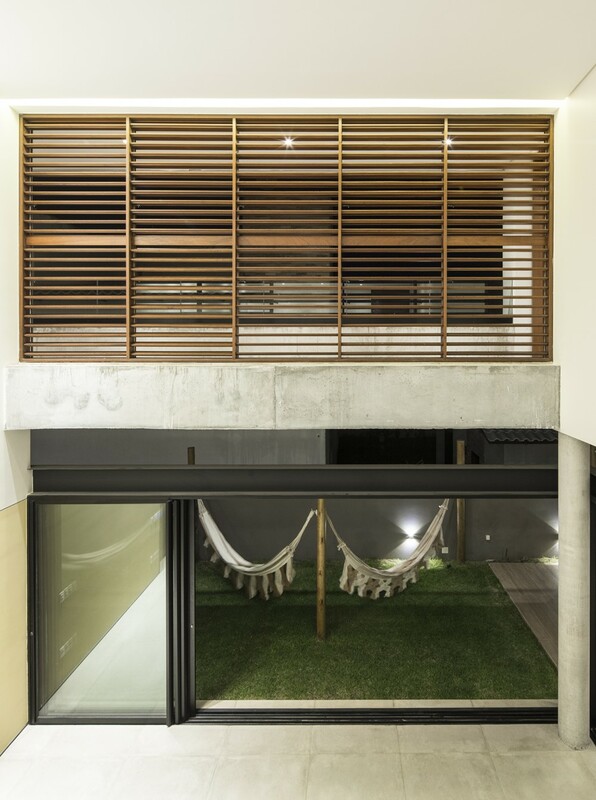 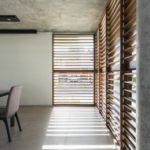 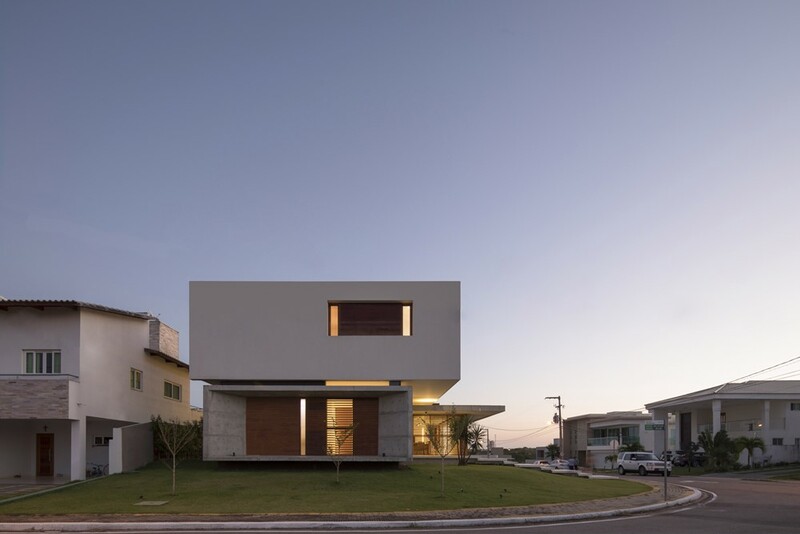 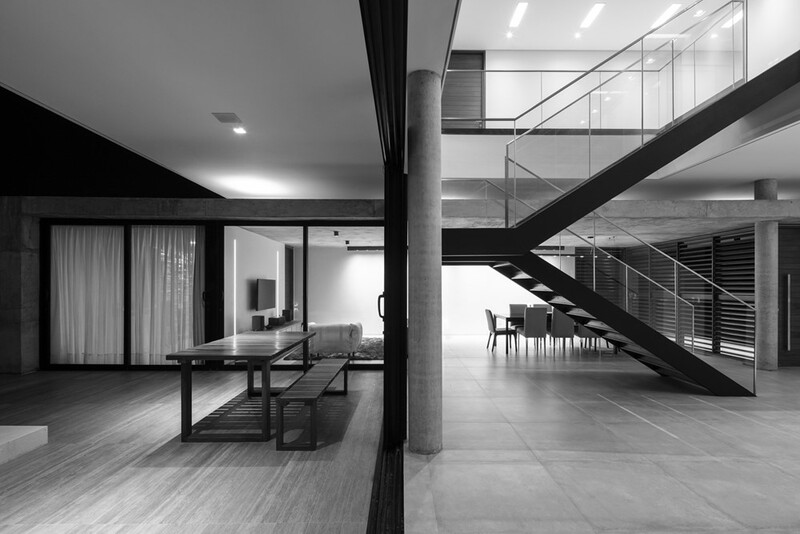 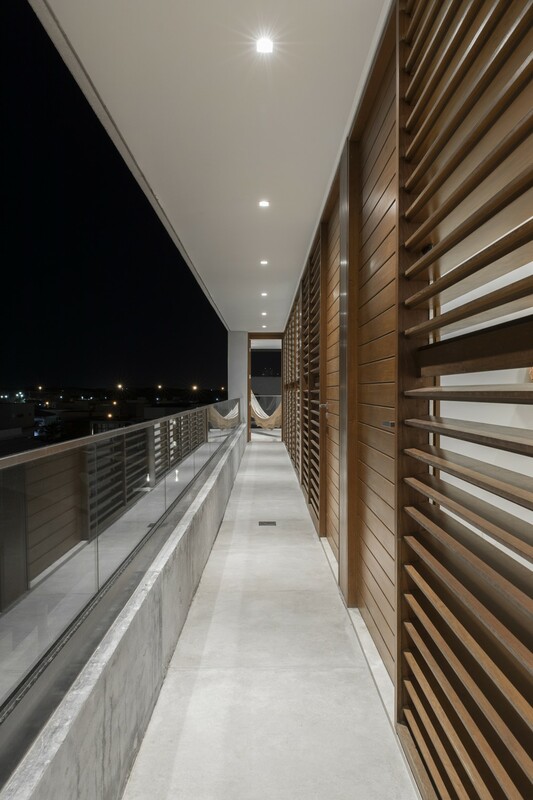 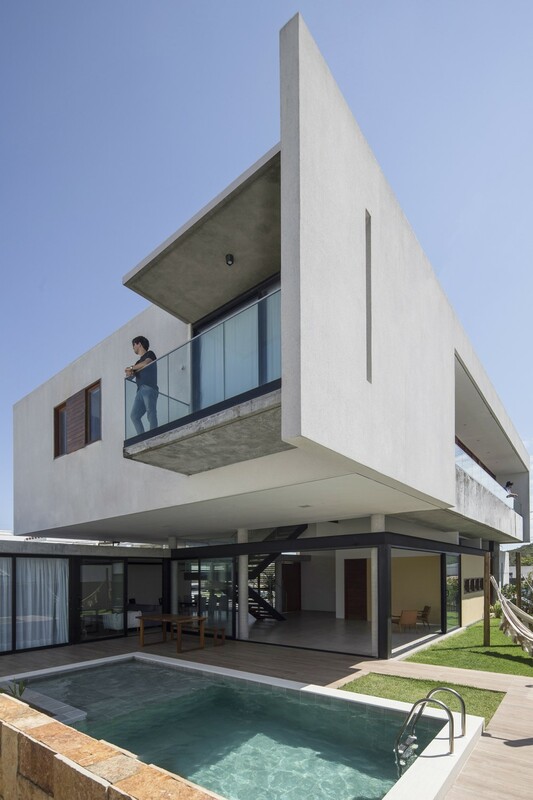 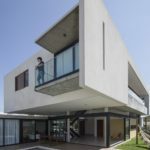 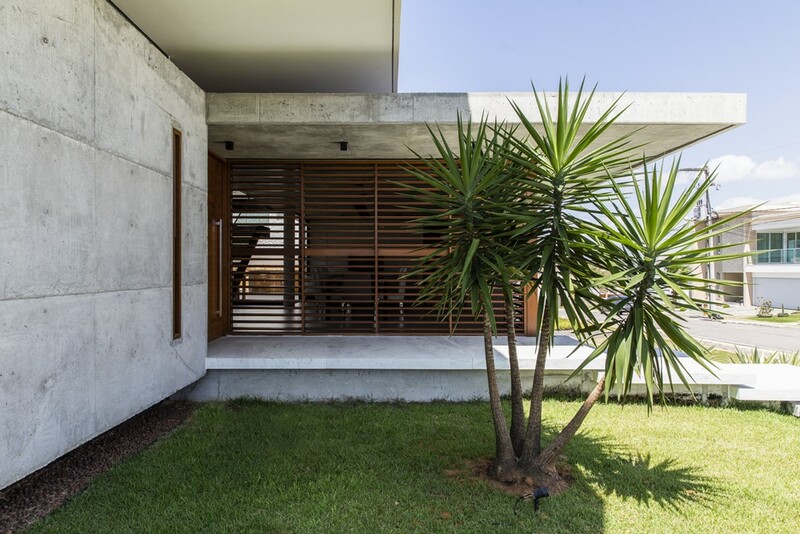 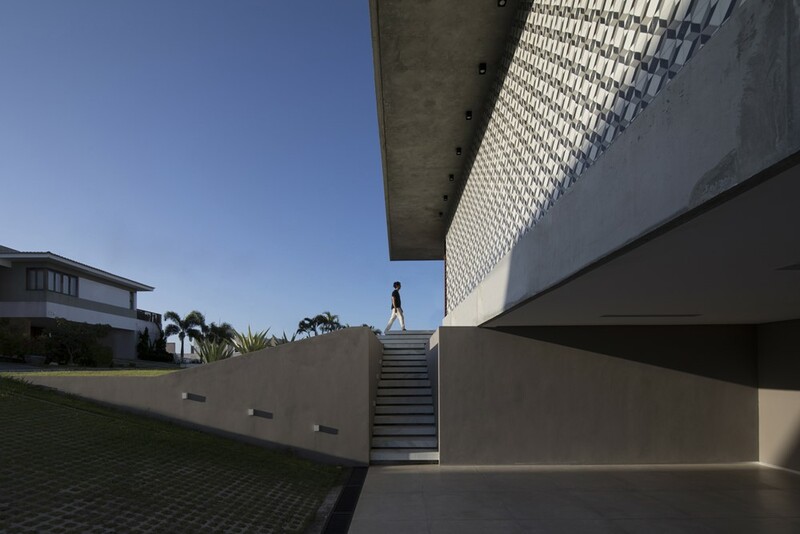 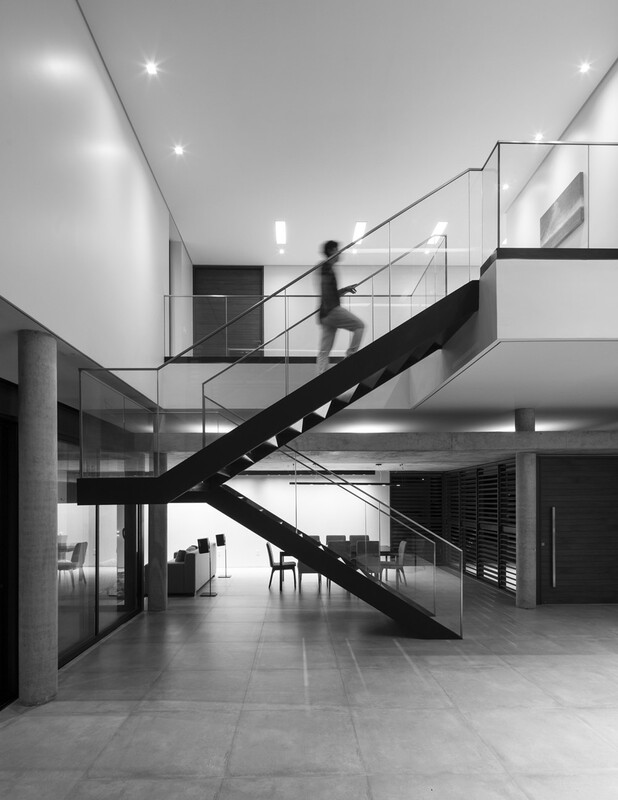 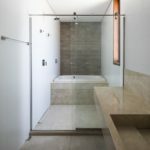 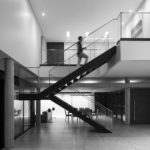 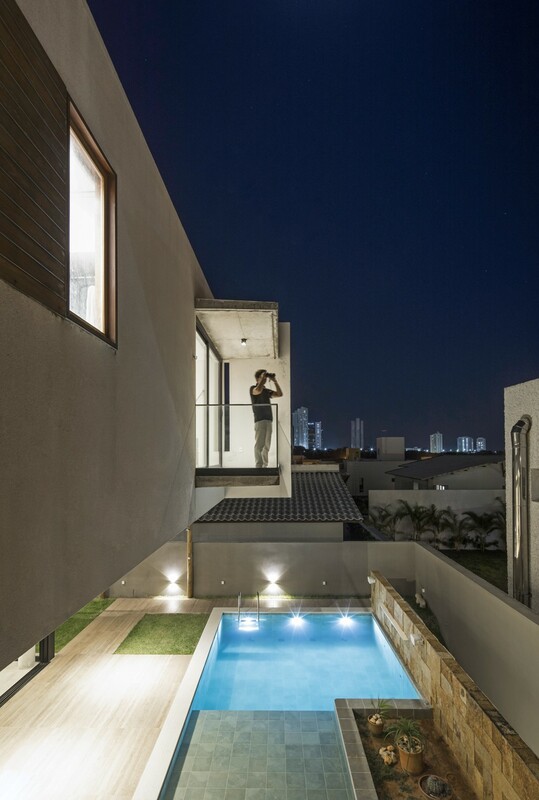 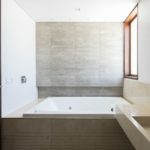 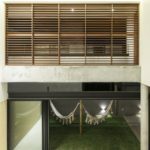 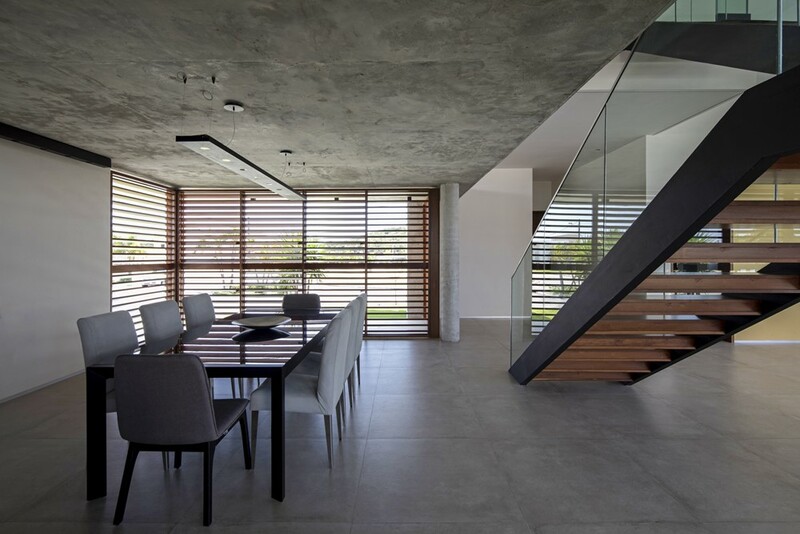 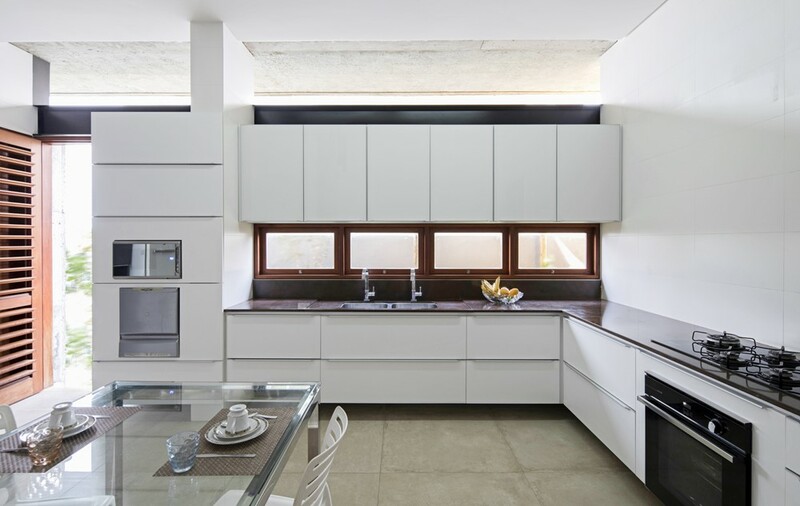 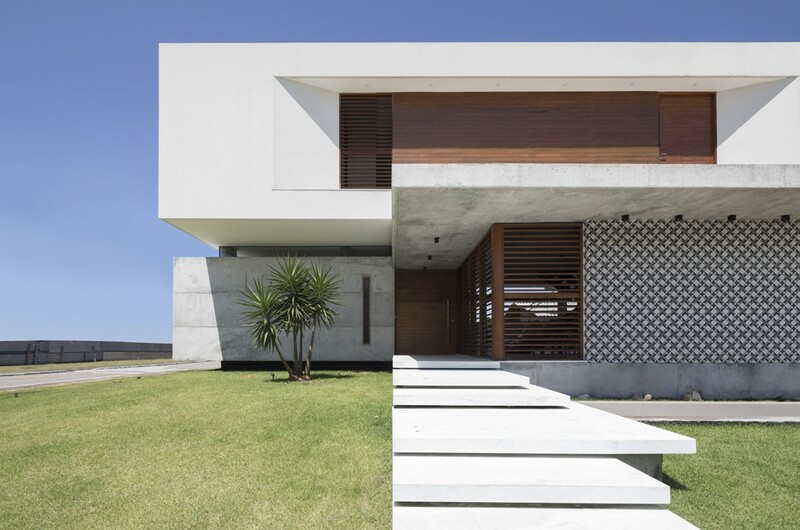 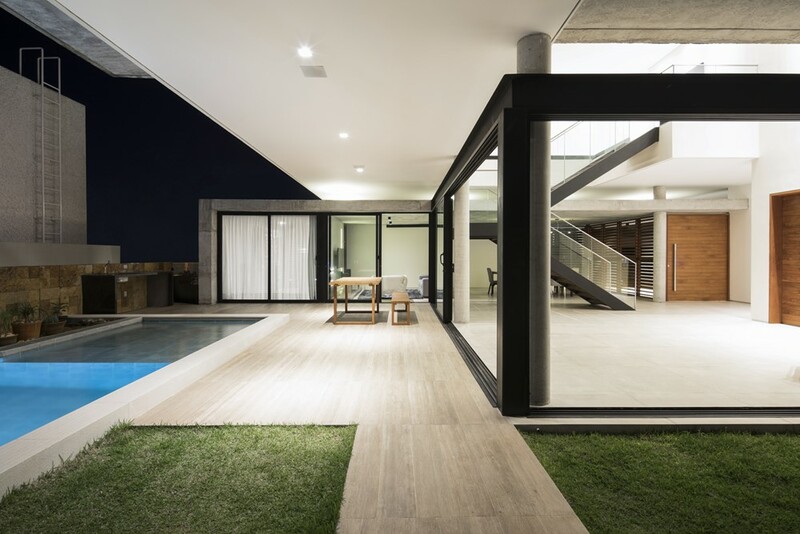 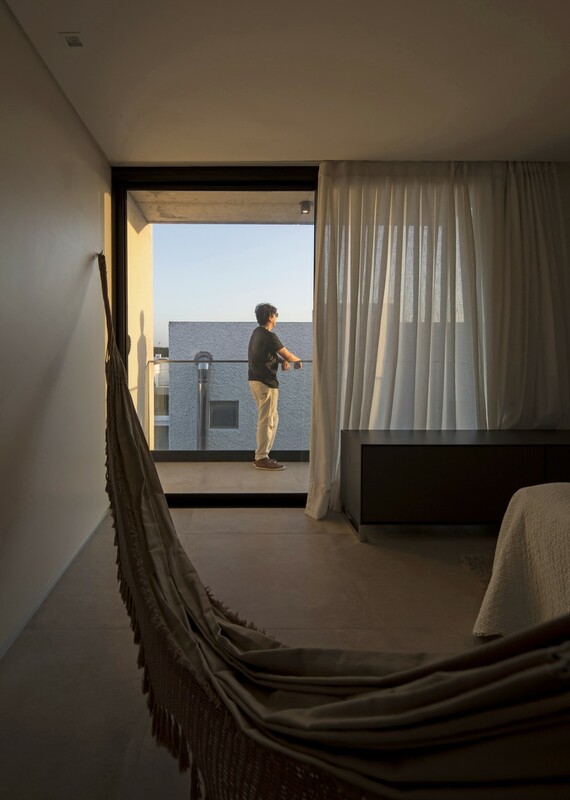 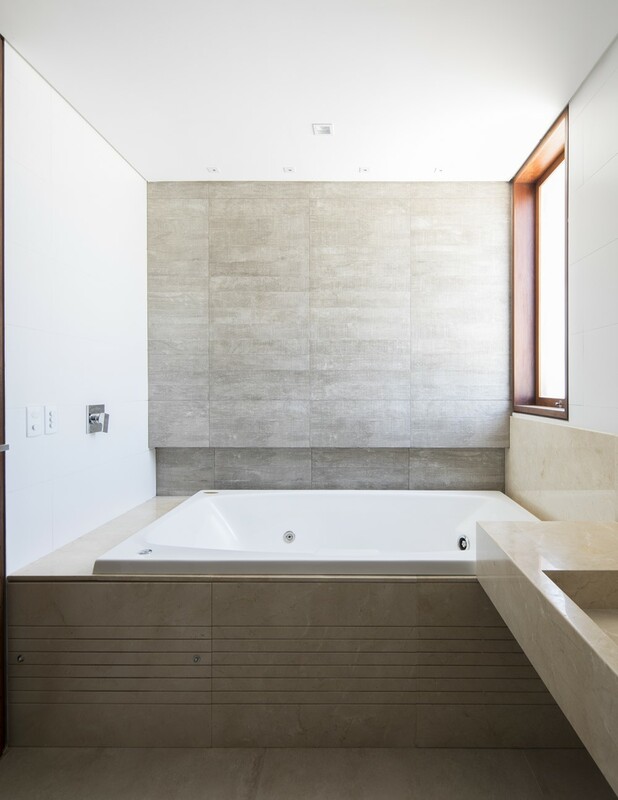 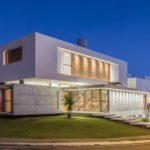 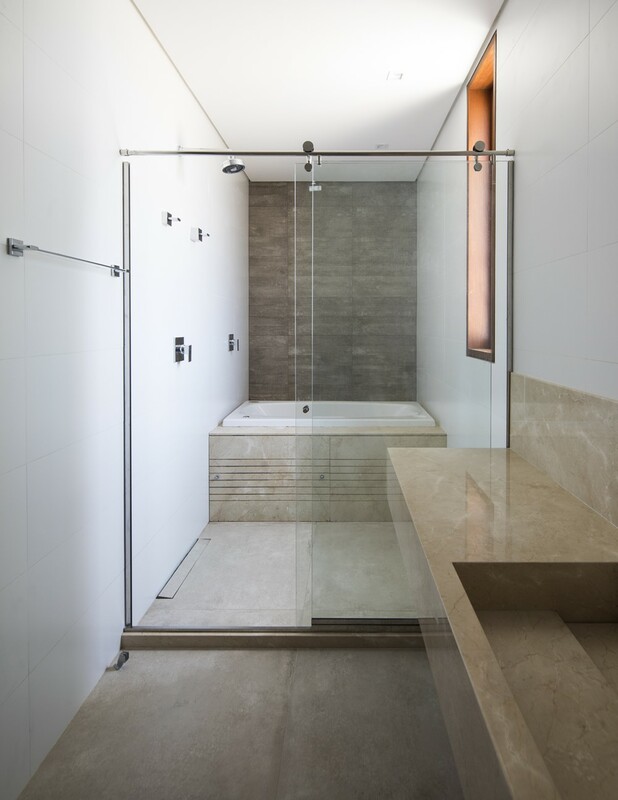 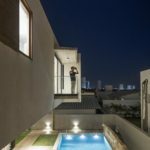 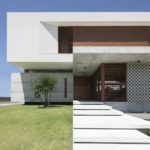 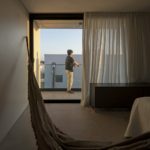 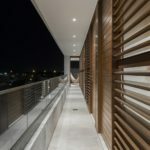 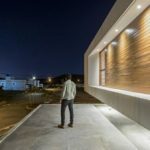 The single-family housing project with 420 m², located in a residential condominium in the city of Natal-RN, served in a bold and elegant way the purpose of welcoming a young couple with two children. 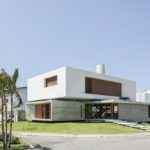 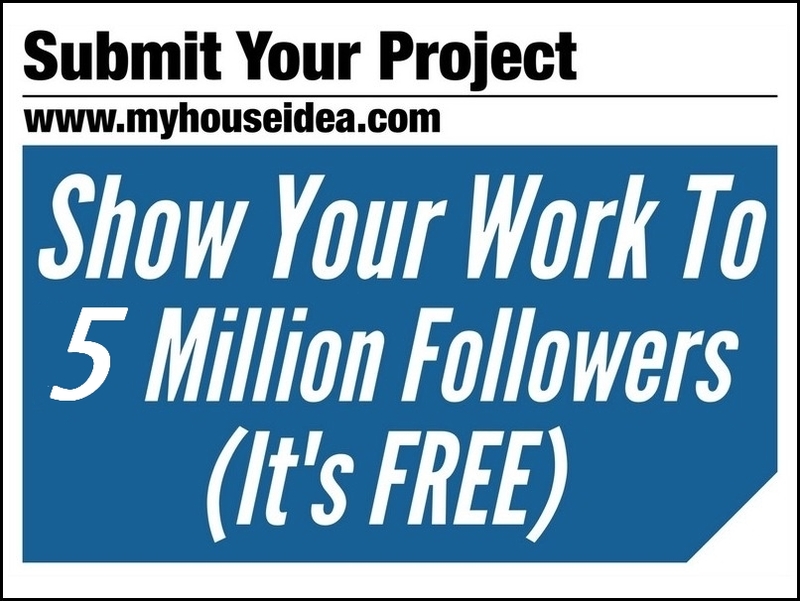 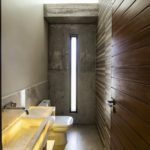 The project design started from the intention of creating large rooms which comfortably would promote dialogue between the exterior and the interior of the residence, using an architectural language inspired by international style. 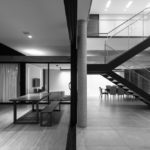 The adopted party was guided by integration and spatial and visual flow between the indoor and outdoor areas, with a view to compliance with the bioclimatic conditions.